Whether you’re building a new home or remodeling your current residence, Behnke Woodworking can help you achieve the “exclusive design” you are looking for. 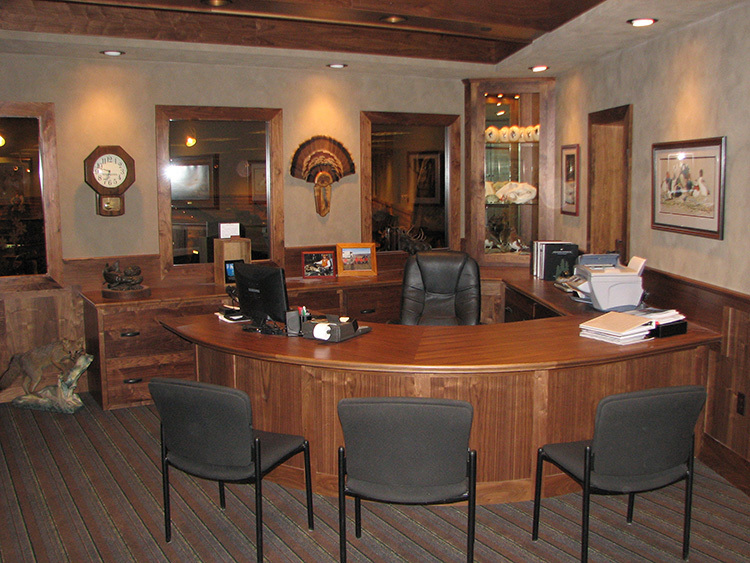 We offer a variety of quality woodworking services. 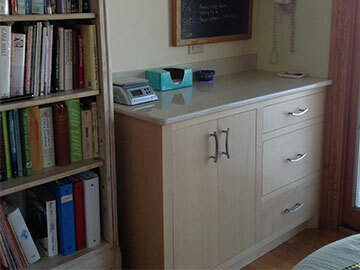 Our custom cabinetry is offered in a great selection of options for door styles, wood species, finishes or paint ready. Computer-aided design (CAD) software is used to demonstrate a wide variety of options and ideas, incorporating our years of experience with your ideas to create your “unique design”. We adhere to the nationally recognized, “Architectural Woodwork Institutes, Architectural Woodwork Standards.” These standards define “quality” within the woodworking industry. Many of the customers who come to Behnke Woodworking, Inc. are looking for “unique” cabinets or custom woodworking services. 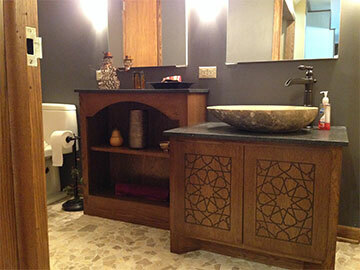 Our business specializes in working with the customer to make their home try one-of-a-kind. We welcome the opportunity to work with situations that require creativity and problem solving. Customer Service, Quality and Attention to Detail are important to us. the type of custom woodworking and workstations that meet the unique needs of your business. 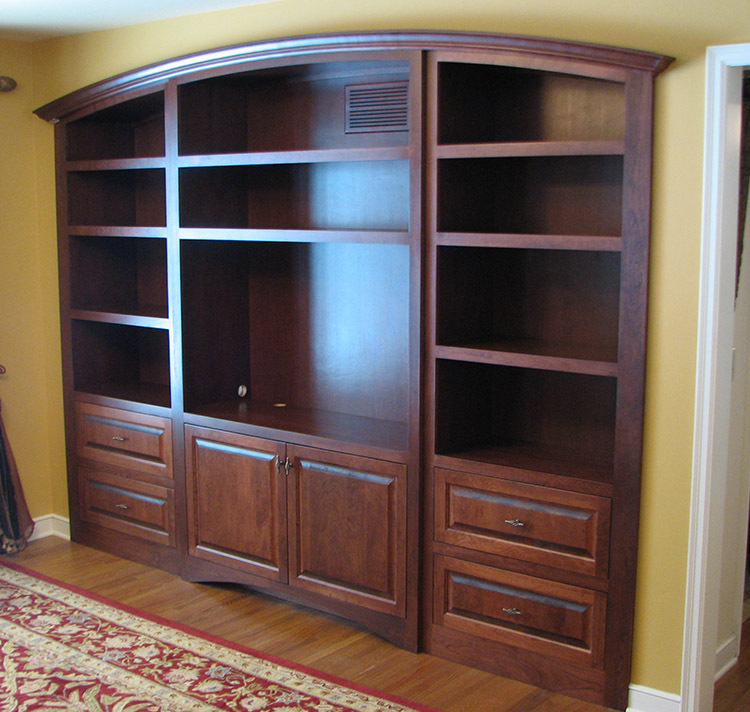 We offer custom storage solutions – closets, bookshelves and more — for residential and commercial spaces. 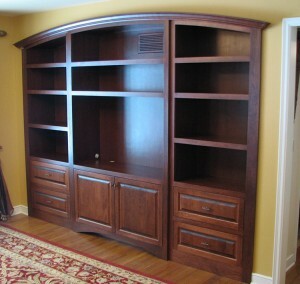 As with all Behnke Woodworking projects, our solution will be one that fits your space and storage needs. Contact us for a proposal. If you are looking for the “perfect” piece of furniture or a one-of-a-kind item, Behnke Woodworking can help you achieve what you are looking for. From custom-designed desks to office reception areas, there are unlimited possibilities. 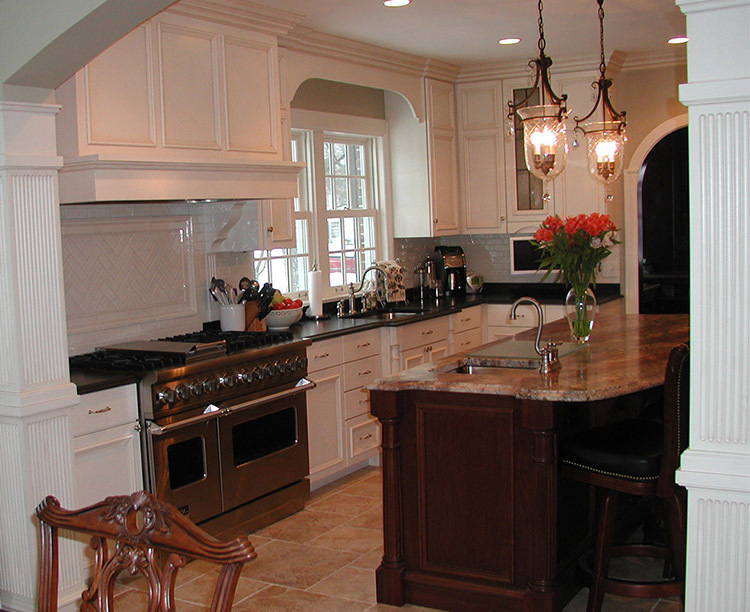 Your Custom Cabinetry project is a few clicks from reality.